Note: Over $230,000 was raised on the internet to rebuild Hopewell Missionary Baptist Church. The bulk of that came from duped Trump supporters. Another fake media news story. The media has no shame. By continuing to fan the imaginary flames of church arson the MSM is maliciously sowing the seeds of racial discord. Must be brought to justice Hillary? How naive and pathetic from the smartest, most qualified person to ever run for office. What a joke. 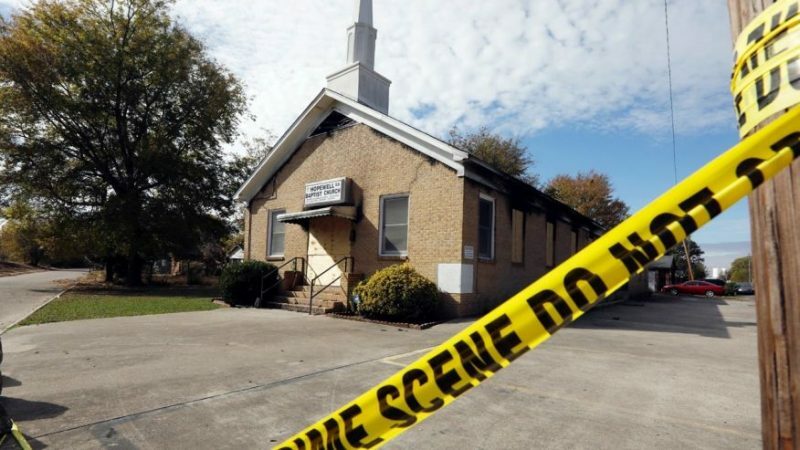 “Reminder: Several of the hyped hate crimes against black churches had been committed by black suspects; a significant number of the black churches were, in fact, white churches; and the complex motives behind the crimes included mental illness, vandalism, and concealment of theft. Once again, falsified history is repeating itself. The NAACP, which capitalized on the Clinton-era race hustle, is now pushing the new arson-epidemic narrative. 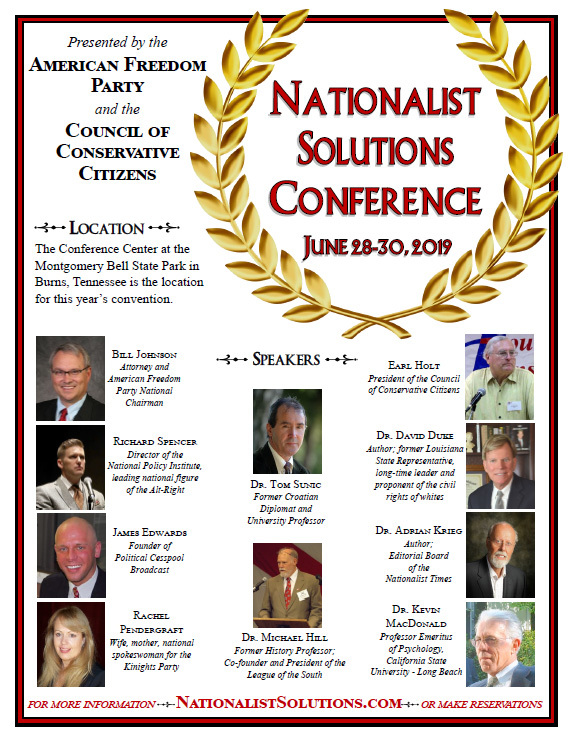 The organization remains shamelessly undaunted after fueling the fake NAACP “bombing” in Colorado Springs earlier this year. The SPLC is simply an outlet for disinformation.